Hi people I have had acne for about a year now. 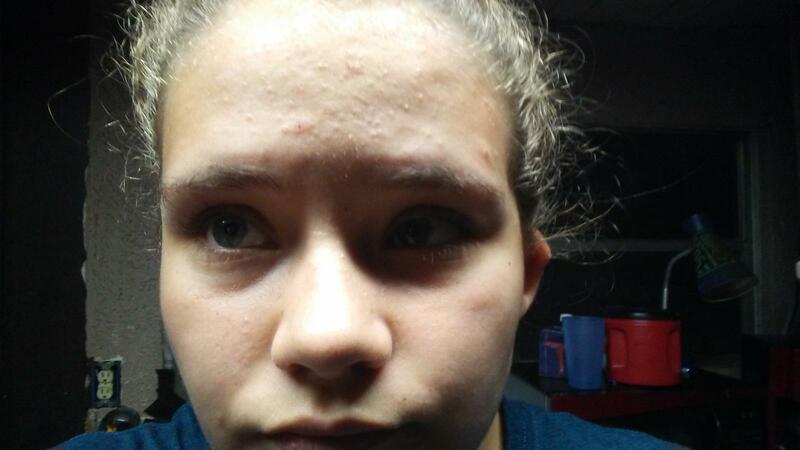 I am going into my freshmen year and i really want my acne gone so please help. Any ideas.... Thanks so much for the help.